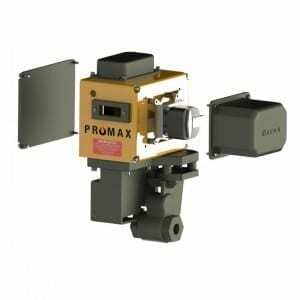 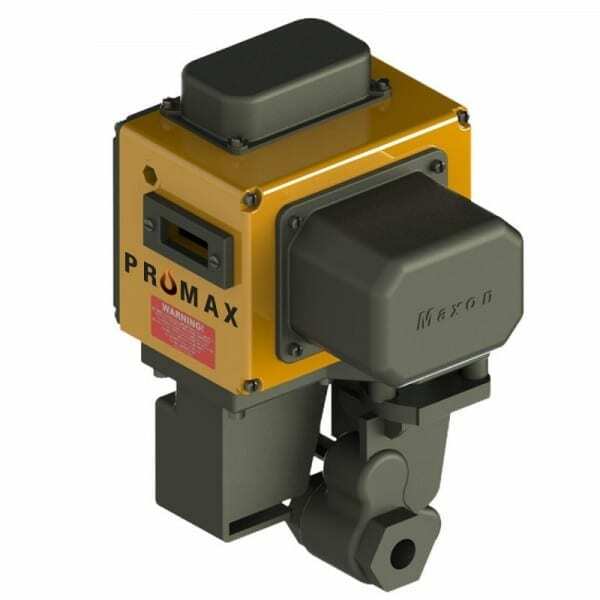 Maxon general purpose electrically actuated valves shut off oil lines in less than one second. 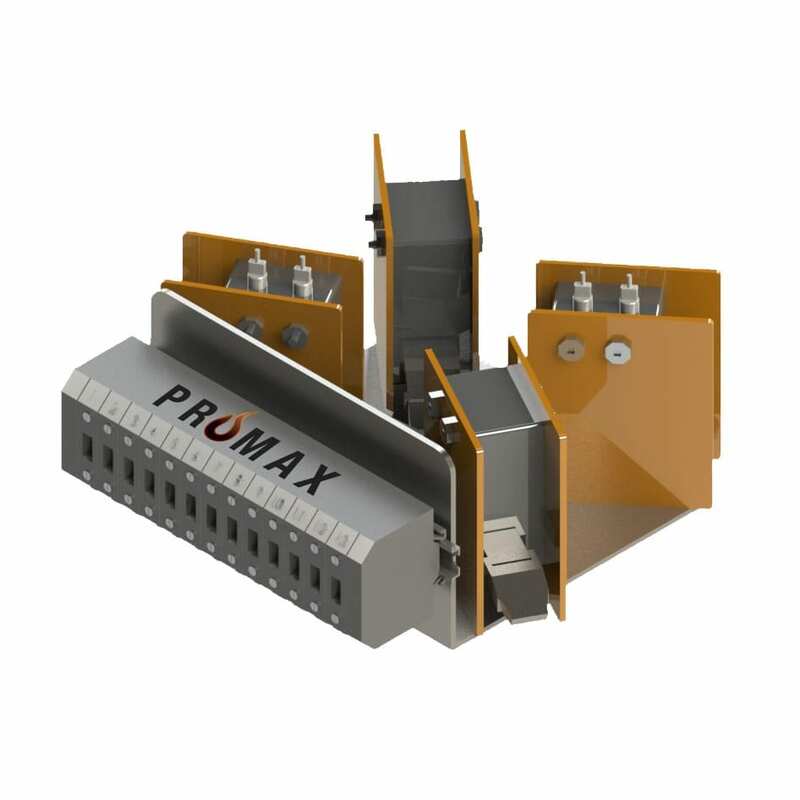 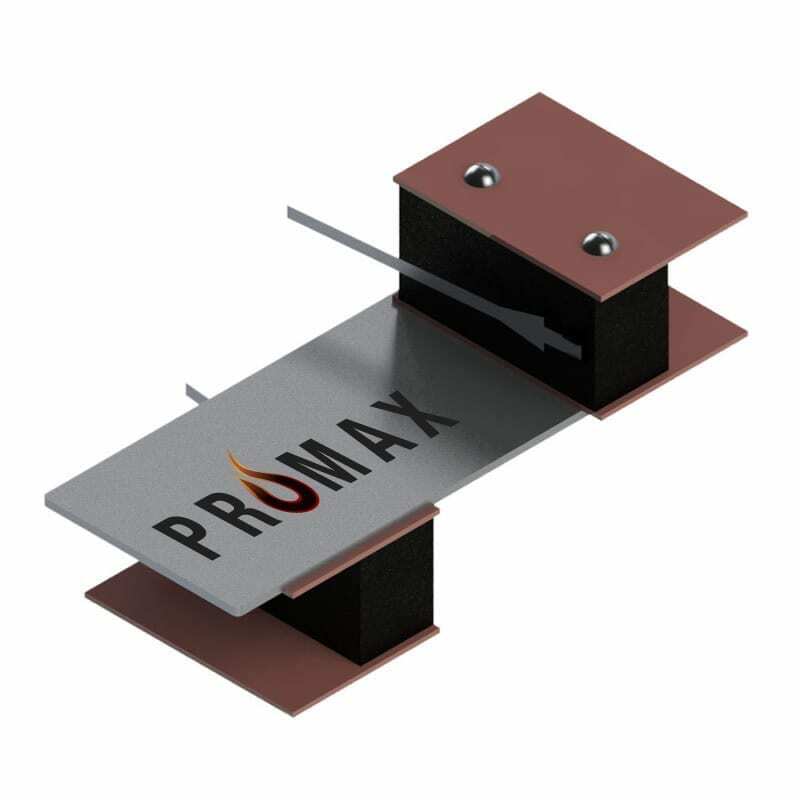 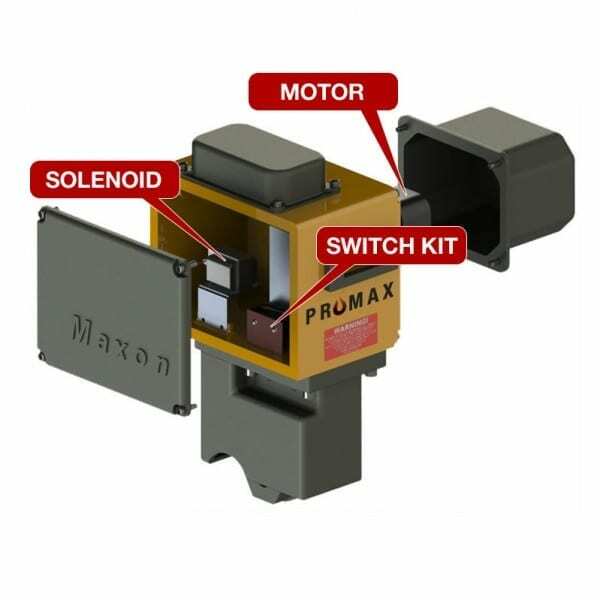 A variety of body materials and body connections provide reliable operation even for highly corrosive fuels and for oxygen with Maxon’s long-lasting metal-to-metal seating. 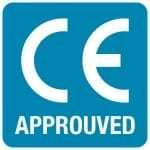 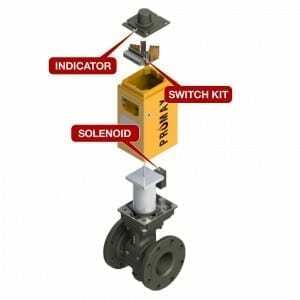 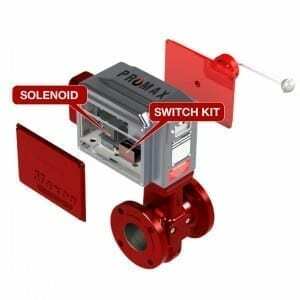 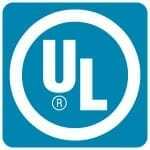 Electrically actuated valves shut off oil lines reliably. 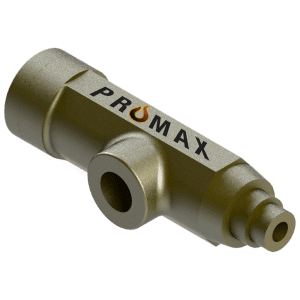 Application flexibility provided with 3/8″ through 2”” diameter line sizes, Cv flow factors up to 218, and line pressures up to 550 PSIG. Micro-lapped seating wears in, not out. 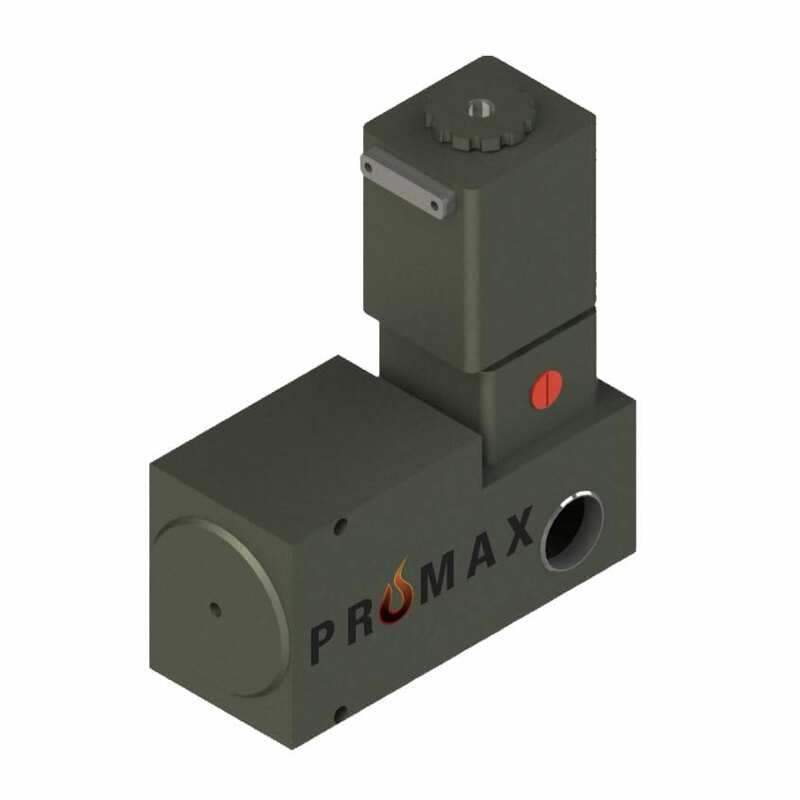 MAXON red foam filters allow for the removal of particulates from the combustion air stream. 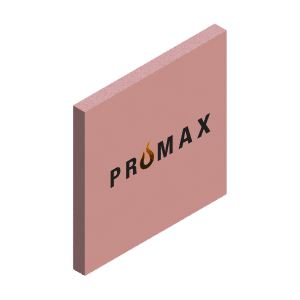 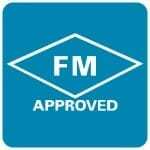 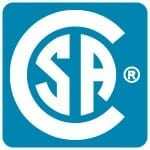 The filters are specifically designed for the combustion industry and include a flame retardant to ensure safe operation in a variety of applications. 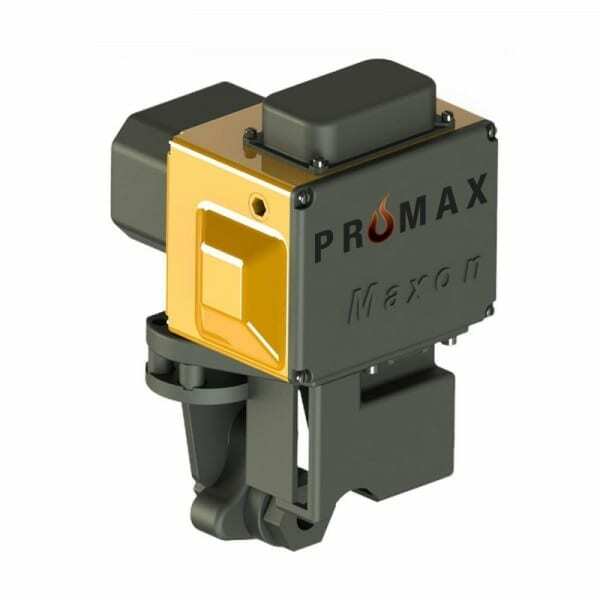 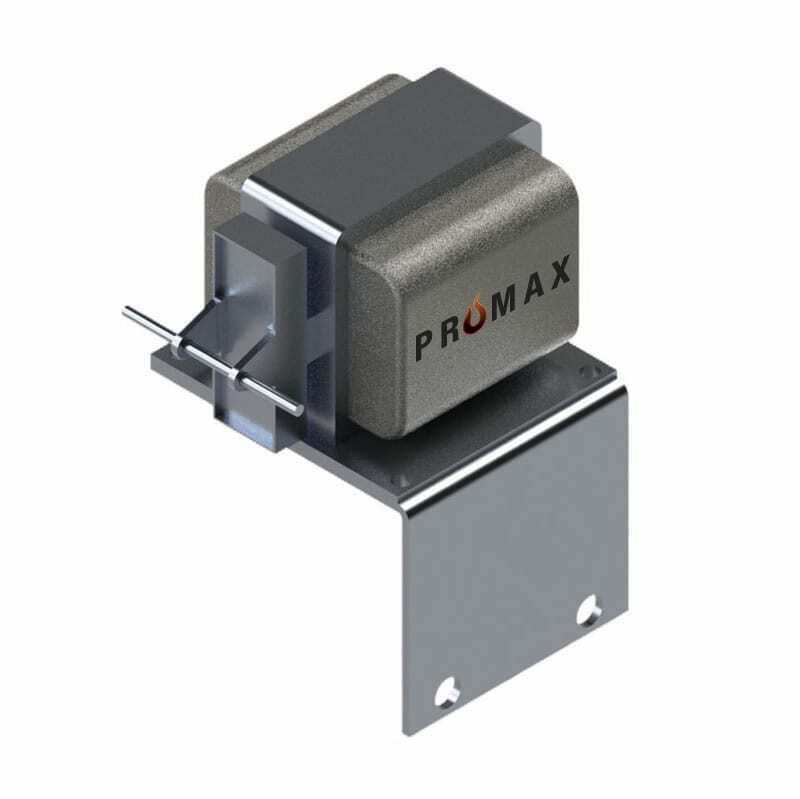 MAXON Series 8000 Valves are pneumatically actuated valves with a powerful closing spring and a large, top-mounted 360-degree open-shut visual position indicator. 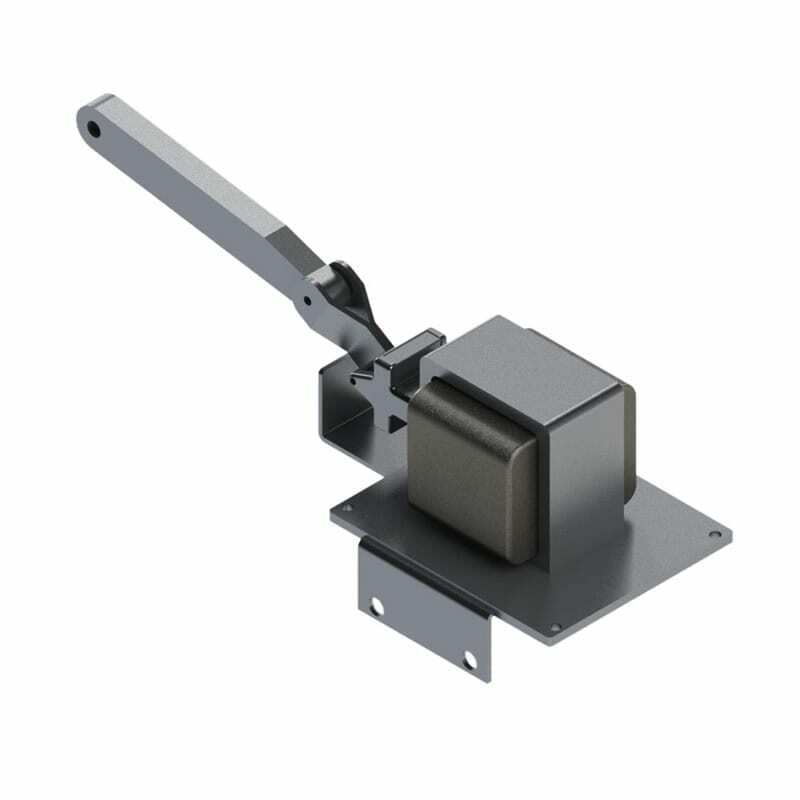 The Series 8000 can be ordered with a wide range of internal trim options to handle general purpose or corrosive gases and comes in a compact, space-saving design. 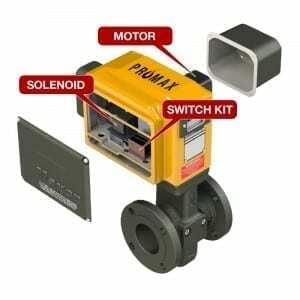 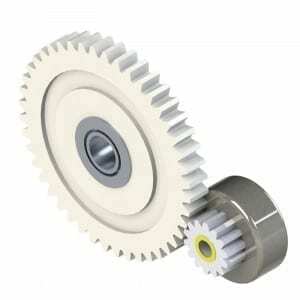 The Series 8000 provides simple installation and low maintenance for trouble-free, long-term uninterruped operation. 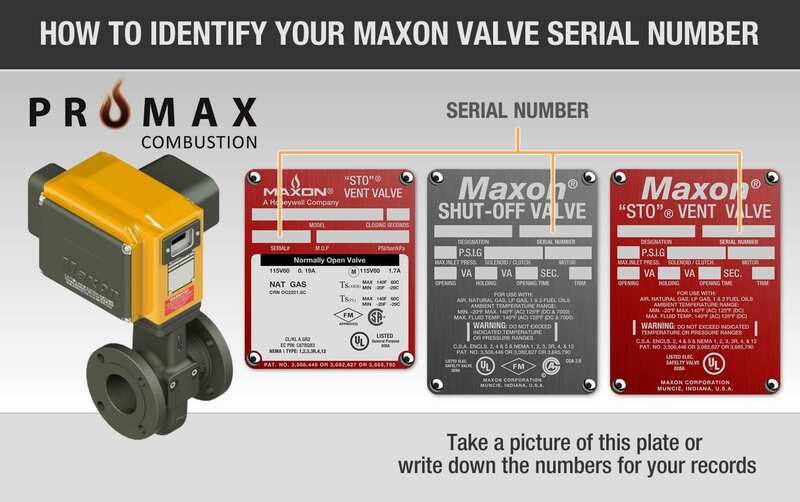 MAXON combustion air impellars are built specifically for the Ovepak series of burners. 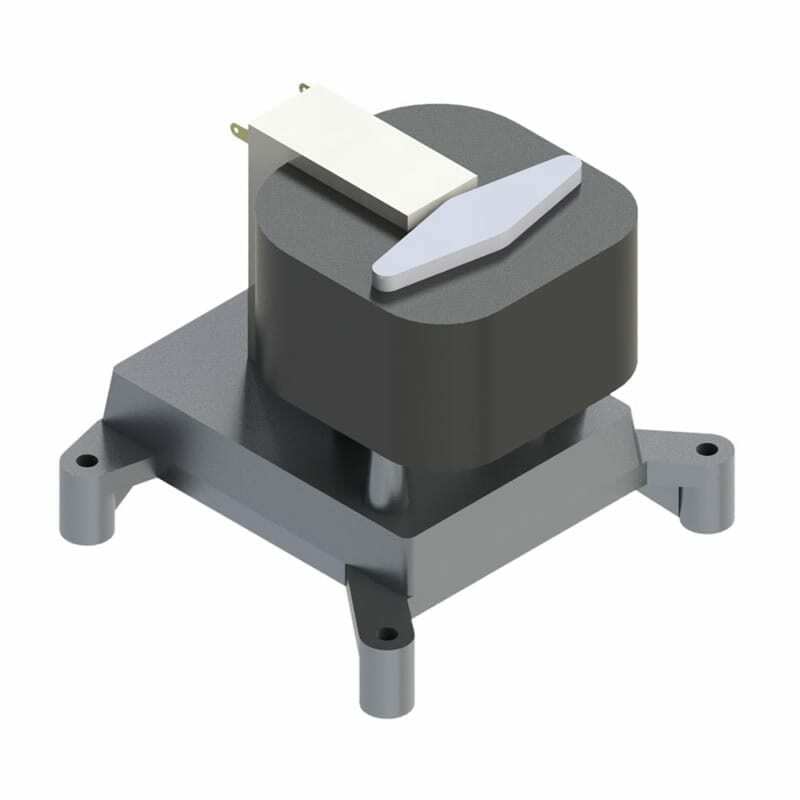 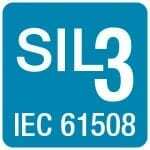 Aluminum die cast, radial blade and balanced for mounting in MAXON integral combustion air blowers, the impellars are available in both ANSI and ISO models. 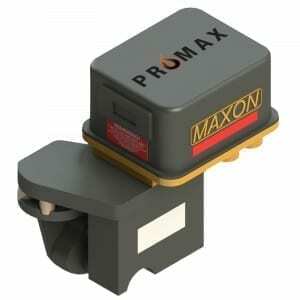 MAXON pilot orifice valve allows for minute adjustments to the pilot capacity to ensure reliable and strong lightoff under a variety of operating conditions. 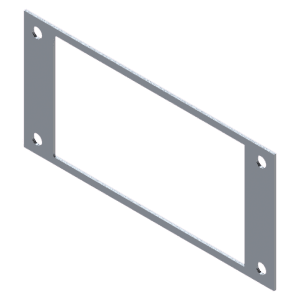 3/8" threaded inlet and outlet connections. the orifice is available in both standard and high capacity models. 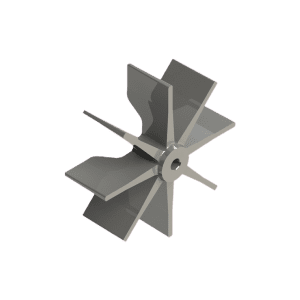 Standard cast iron mixing cone, suitable for most process applications. 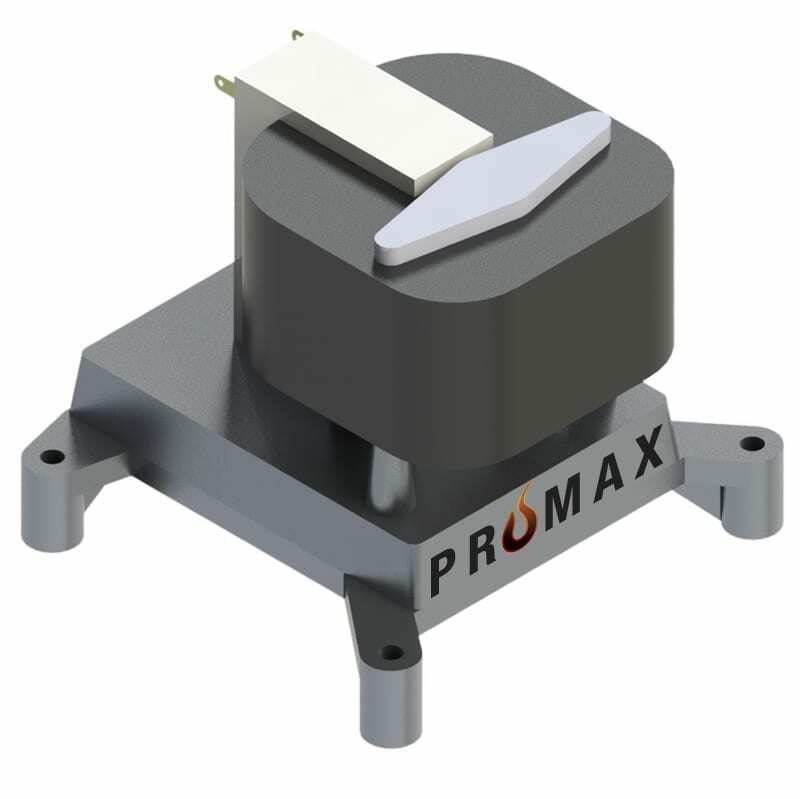 Excess air cast iron mixing cone, allowing +/-10% more air through the burner with the same overall pressure drop. 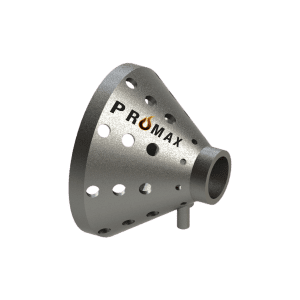 Stainless steel mixing cone, suitable for high temperature or highly corrosive applications. 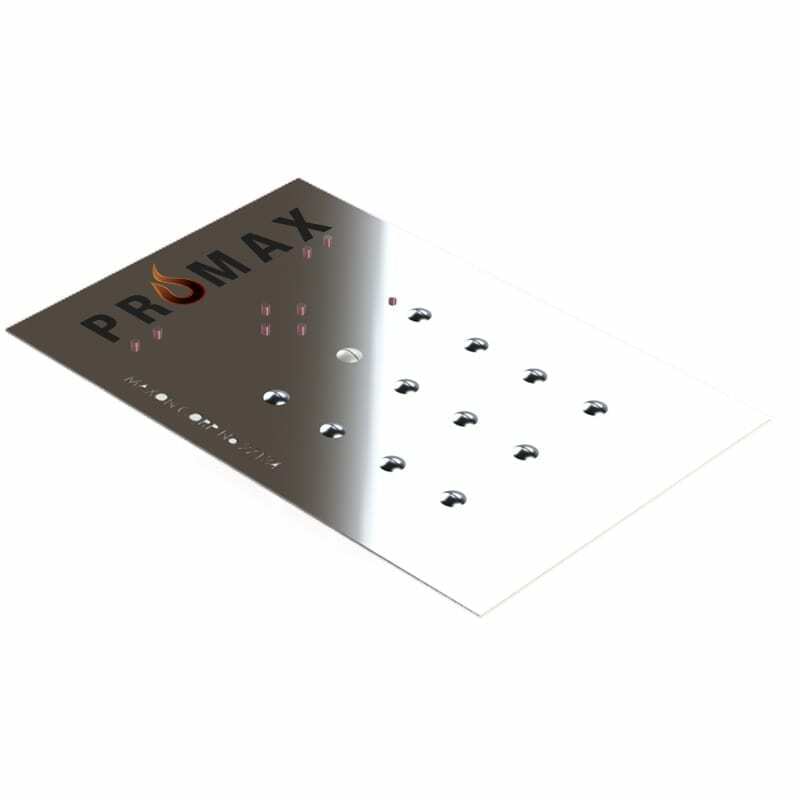 MAXON blower gasket for the ovenpak 1 is to be installed on the discharge flange of the integral combustion air blower. 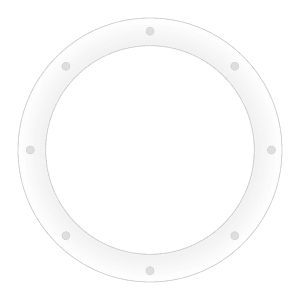 Designed to provide an airtight seal around the outlet of the blower flange, this gasket should provide a worry free seal under a variety of environmental conditions. 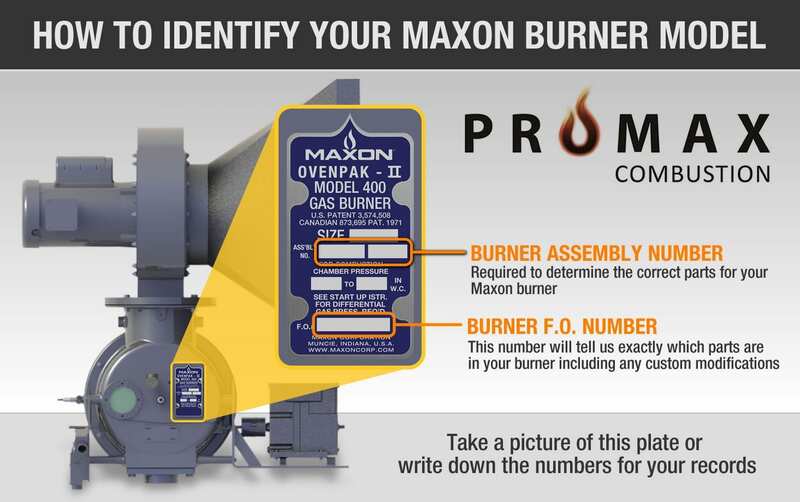 The gasket is considered a consumable item and should be replaced during regularly scheduled burner maintenance.